The Executive Director for China represents China at the Boards of Directors of the World Bank Group. The Board is responsible for overseeing the World Bank Group's business, including approval of loans and guarantees, new policies, the administrative budget, country partnership framework and borrowing and financial decisions. China is the third largest shareholder (see Voting Powers). The Executive Director also serves as a member of Audit Committee (pdf) and the Committee on Governance and Executive Directors’ Administration Matters (COGAM) (pdf). In addition, the Executive Director and the Chinese office staff are involved in other Board Committees, including the Committee on Development Effectiveness (CODE) (pdf), Budget Committee (pdf), Human Resources Committee (pdf), as well as informal sub-committees. They work with the other member countries totalling 188 to harmonize their positions so as to present a consensus on development efforts. The Executive Director is supported by the Alternate Executive Director, the advisors and assistants in the office to take the duty. Read more about the responsibilities of the staff. Learn more about latest news and developments in our constituent country. 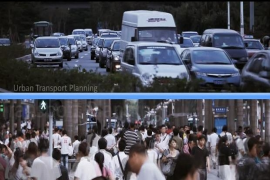 The Government of China and the World Bank have been strengthening their partnership to support building safe, clean and affordable transport systems in Chinese cities. Joint China/World Bank report lays out six strategic directions for China's future. 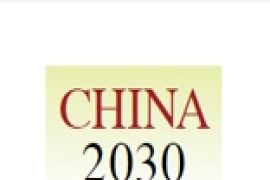 2010 marked the 30th anniversary of the China-World Bank Group partnership. See the interactive timeline. The Executive Director for China represents P.R. China at the World Bank Group's Boards of Executive Directors. China lifted more than 600 million people out of poverty between 1981 and 2004, with the Bank assistance's focused on piloting new projects. 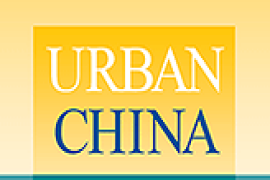 A series of papers on transport topics produced by the World Bank in Beijing.